Looking for the perfect holiday gift for the cyclists among your family and friends? ROTOR has you covered for many important bike components. Read on for five great suggestions for what you can put under the Christmas tree. Ride further and faster while pedalling with ROTOR’s Q-Rings. These oval-shaped chainrings help cyclists use their muscles more efficiently during the pedal stroke. ROTOR offers a variety of Q-Rings compatible with Shimano, SRAM and Campagnolo drivetrains, and you can chose aero or non-aero rings made of carbon or aluminum. We recommend picking a chainring with the same number of teeth, the same number of bolts and the same bolt circle diameter as the chainring already on the bike on which the recipient will be installing it. 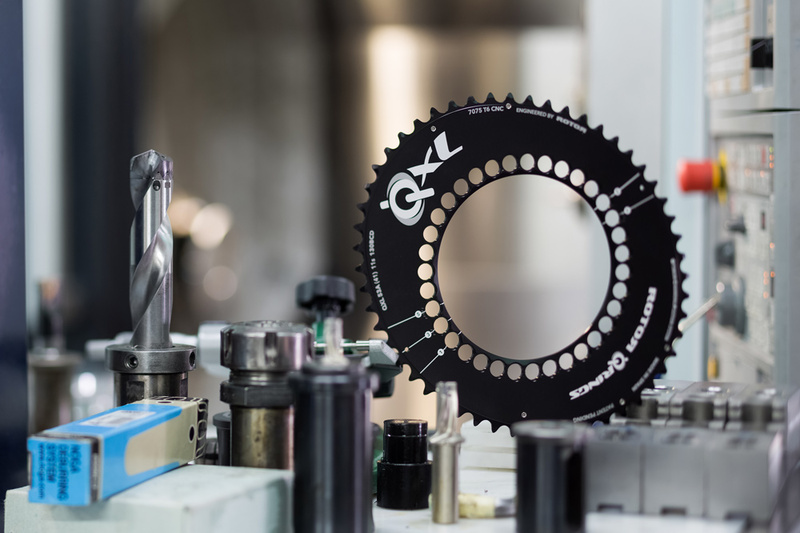 Choose your chainring for Road, Mountain Bike, Enduro, Triathlon, or Cyclocross. Get more out of your efforts by training and racing with a power meter. 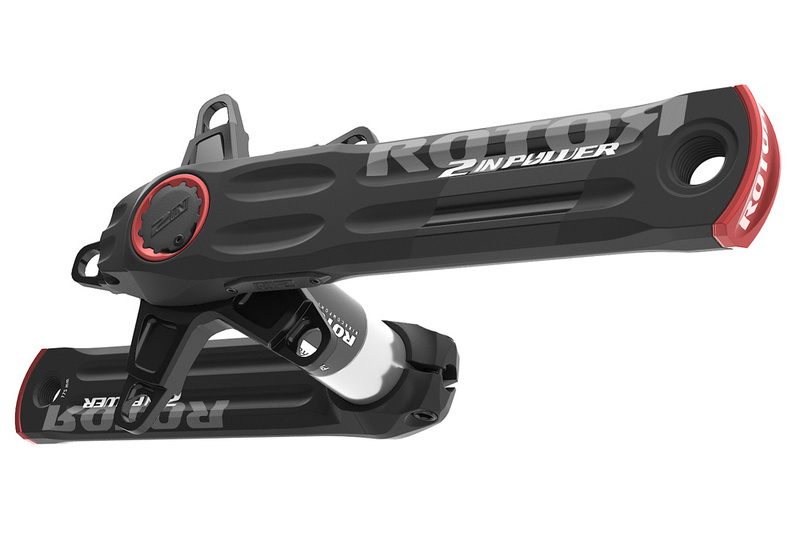 ROTOR’s state-of-the-art 2INpower is a dual-sided power meter – with Bluetooth connectivity and a rechargeable battery – that tells you exactly how you are riding. It uses strain gauges in both crank arms to measure power individually output for each leg. 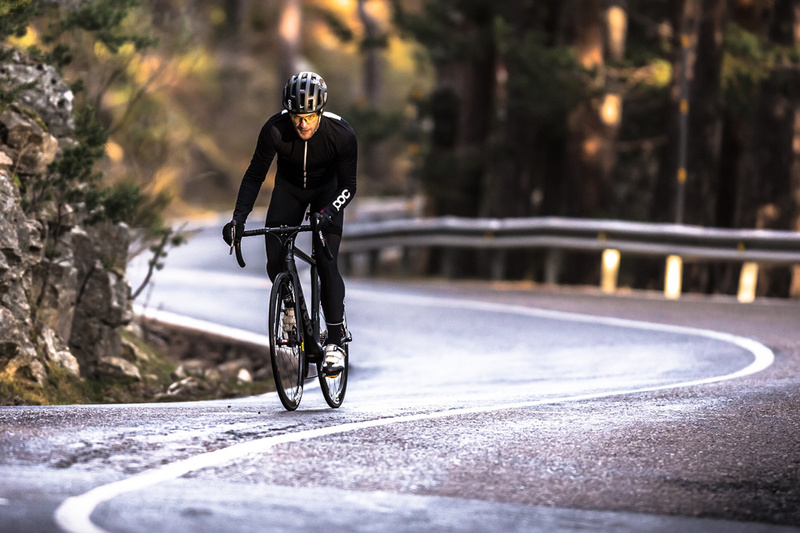 Cyclists can use 2INpower’s precise data to identify weak spots in their pedal stroke, then target improvements accordingly for better performance. 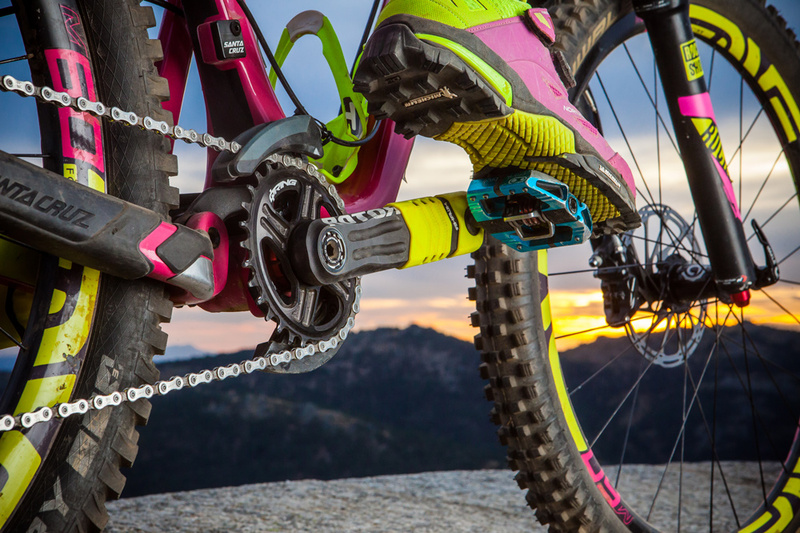 Mountain bikers will love the new ROTOR RHawk and RRaptor cranksets – both are designed specifically for enduro use. And while all cranks come with molded rubber bumpers around their ends where the pedals attach, the RHawks and RRaptors also feature a large rubber bumper further up the crank arm so they will withstand bigger rock impacts. Find out more about ROTOR’s enduro cranksets. If there is one component a cyclist doesn’t want to have to think about while training and racing, it’s their bottom bracket. 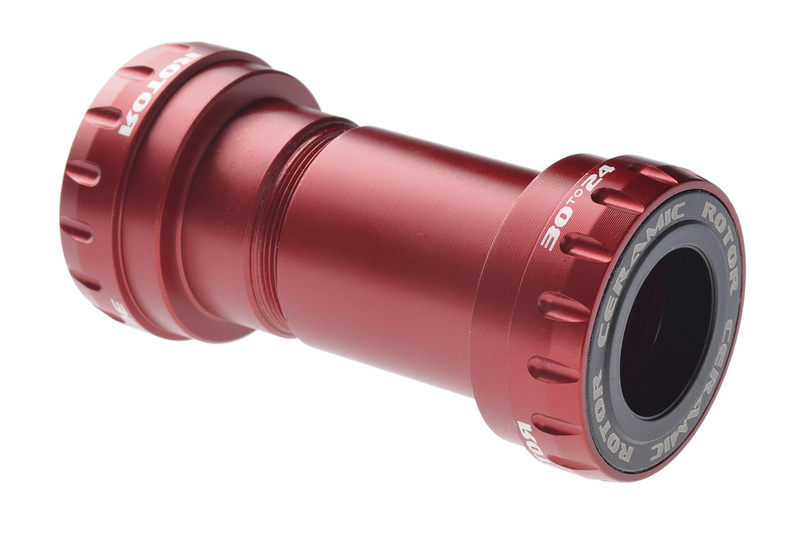 Nothing beats a quiet, clean and smoothly spinning bottom bracket – it means every pedal stroke’s effort is going toward propelling the bike forward rather than toward overcoming the friction of a poorly functioning bottom bracket. With UBB, ROTOR offers bottom brackets per many common standards such as English threaded (BSA), Italian threaded (ITA), BB30, Press Fit 30, BBright, BB 386 EVO, BB86, BB89 and BB92. Shop for bottom brackets for the Road, Mountain Bike, Enduro, Triathlon and Cyclocross.